Yang Hyun Suk is getting fans hyped up for Black Pink's comeback! 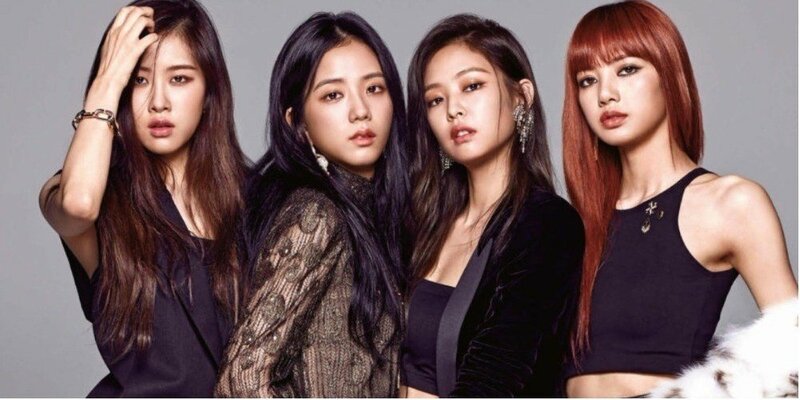 Black Pink is reportedly coming back in May. Stay tuned for updates!